Thank you very much Aoife Sheehan, Kevin Downes, Shane Dowling and Donal O’Grady for helping us launch our Buster Event today. 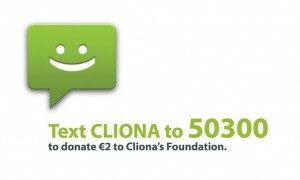 The Cliona’s Foundation Annual €500 Buster Race will take place on Saturday the 28th of March next in Limerick Greyhound Stadium. First race is at 7.45pm! Don’t forget that you can get your tickets for our Buster Night by calling Alli on 061-400640. 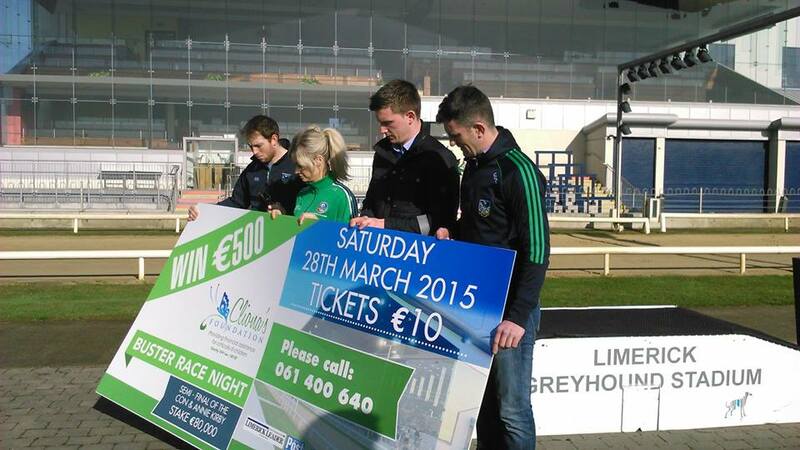 €10 gets you entry in on the night, into our Buster draw where you can win €500 and your race programme. It is going to be a fantastic night out for everybody.